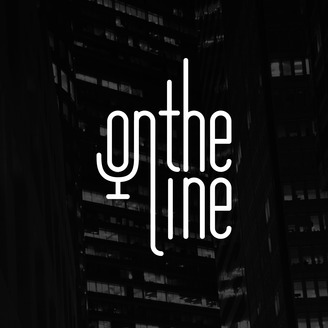 Welcome to On The Line! Joe Mullings is hoping to provide insight to those looking to really drive his personal careers with advice rooted in 3 decades of career development and coaching. Joe has helped build hundreds of companies working closely with CEO’s and entrepreneurs in the high-tech world. He founded the top search firm in the medical device industry and has built other businesses including The Armory which had world class UFC fighters and World Champion Brazilian Jiu Jitsu professionals. Make sure to come back weekly for new content. Over the past 5 years Boston has stepped up their game by becoming one of the major players in medtech innovation. 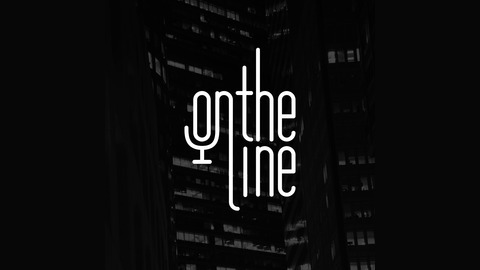 On this week’s Careers On The Line episode, Joe Mullings and Cristina Brummett chat about the influx of VC money into Boston and the relationship between big-tech, biotech & medtech. They also discuss some of the leading indicators that proves that Boston is stoking the fire when it comes to medtech innovation and how this information can help inform your career. Episode 69: Medical Devices & Consumer Products - Have the lines been blurred?